Our products are manufactured only from the biological material. Ecologically clean, safe for you and non-polluting products certified by international organizations. Our assortment of bioproducts is produced by high tech technologies and has a high quality, recognized throughout the world. 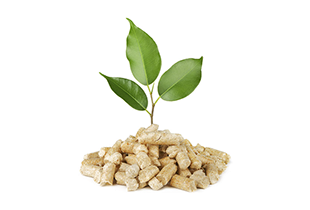 Biomass is a renewable energy source that can be used to produce both heat and electricity. Biomass is the fuel of the future. We also offer a range of solutions and services to help you effectively implement these technologies in your business operations. Our coal is an essential resource for tackling the challenges facing the modern world - specifically the rapid increase in energy consumption. Coal is significantly cheaper and more accessible than other fossil fuels. 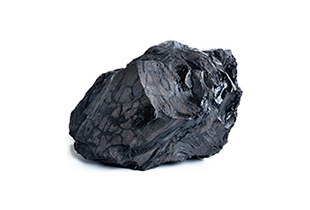 We extract coal only from the best mines and regions. 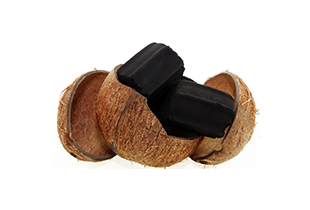 Manufactured in Philippines, BIO Coconut Charcoals are compressed into individual rectangles so they do not leave a lot of ash and to prevent the charcoal from rolling off the top of your hookah Bowl. 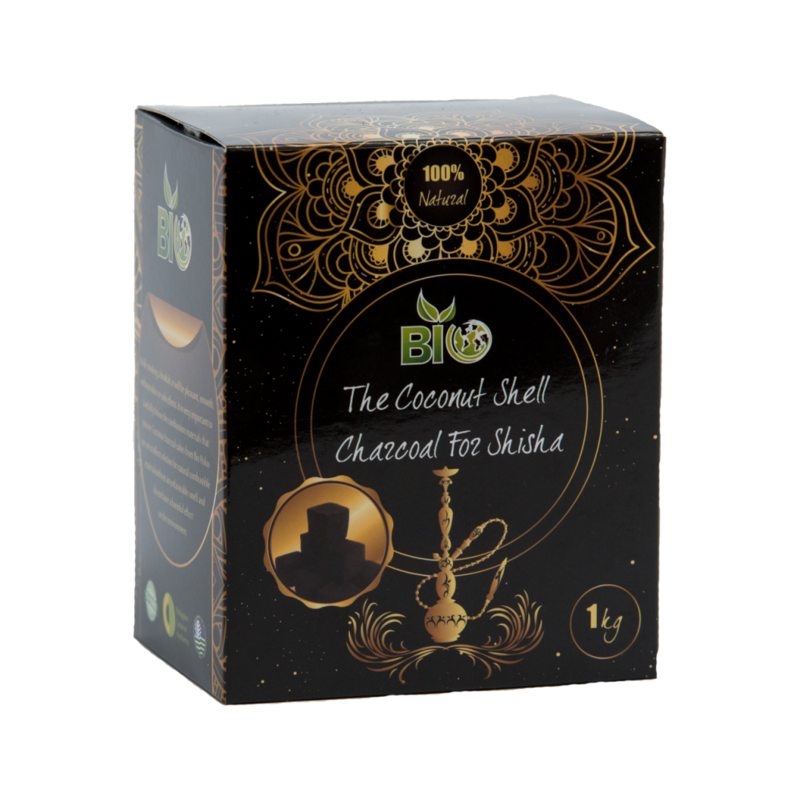 BIO Shisha Coals are all-natural and do not contain any quick light chemicals and therefore require an electric burner or open flame to light properly. Being primarily used by either avid smokers of hookah pipes or Hookah Lounges, these accessories and parts are specifically designed for Hookah smoking as they are odorless, tasteless, and chemical-free. 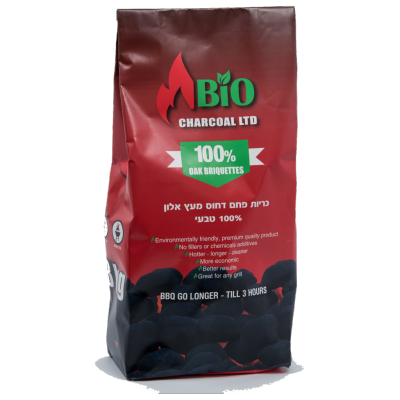 You can expect approximately 40-50 minutes of burn time per coal since these burn three times longer than most other Charcoals on the market. The responsible supplier clearly monitors the production process, contrlos the quality of the product, from the time of the selection of raw materials and to delivery to the customer. In the production process, all stages are observed, so that each lot of the finished product meets the world quality standards. Of course, every buyer is interested in buying the highest quality goods at the lowest price. A good supplier is always ready to offer you pellets in convenient packaging and delivery in the shortest possible time. Polus Global wood charcoal lights quickly and burns long. 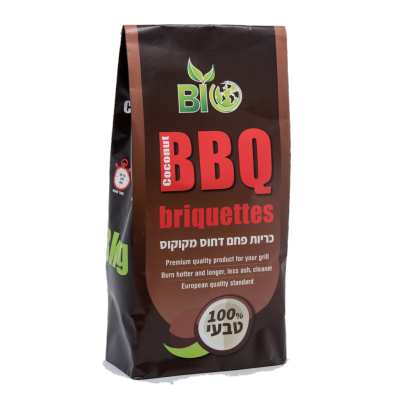 It’s a favorite for barbecue fans because of the authentic smoky flavor it gives to your meals. With special shapes for peak performance. 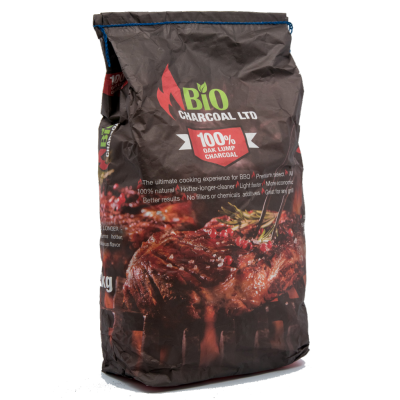 Perfect for fast starting, long burning barbeques. 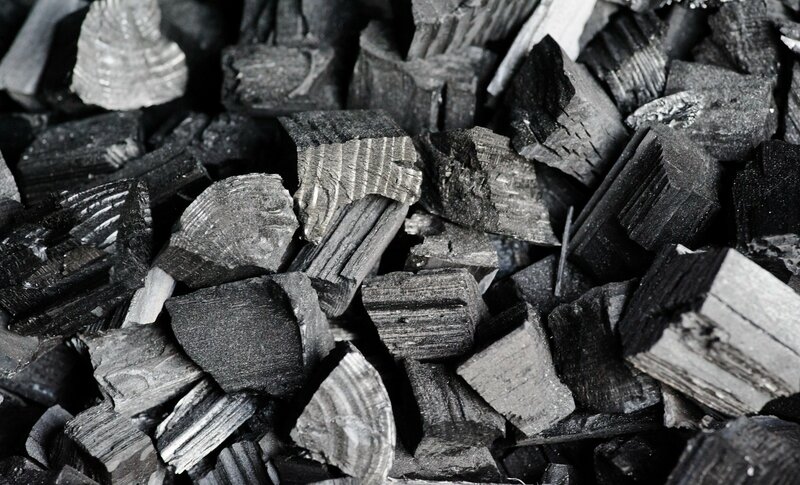 Our Oak charcoal briquets feature a unique shape that delivers better airflow. We are ready to supply any of our products by sea or land transport upon your demand. Upon request, you can receive our high-quality products within a really short period of time. All about Biopolus Global products, latest news about Bioproducts and Bioenergy market.